UFO SIGHTINGS DAILY: Argentina Has A Community of Earthbound "Pleiadans," March 2016, UFO Sighting News. Argentina Has A Community of Earthbound "Pleiadans," March 2016, UFO Sighting News. The Pleiadians are known as Nordic aliens and are humanoid-like aliens that come from the stellar systems surrounding the Pleiades stars. They are very concerned about Earth and our future. 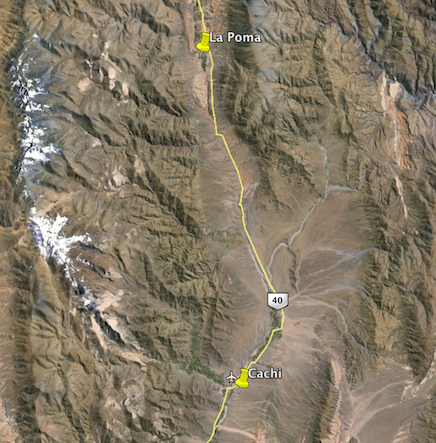 Less than 70 miles from the provincial seat of Salta, between the communities of Cachi and La Poma, along Route 40, can be found a "Pleiadan base" whose occupants claim to be the embodiment of extraterrestrial beings from some distant corner of the universe. 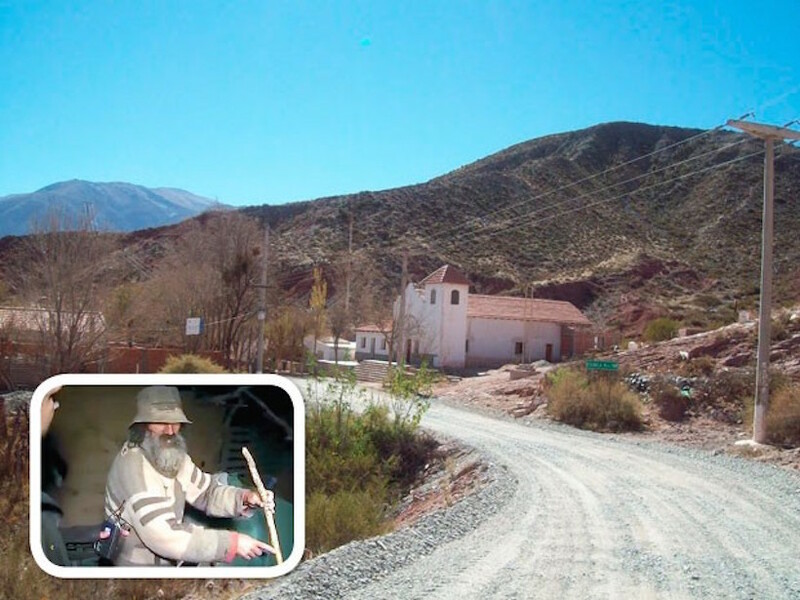 Amid messages and entreaties to return to primitive simplicity, the residents claim having reached this northern Argentinean province to herald "the end of an evolutionary cycle". Reaching this location is not easy, as the curious must first cross a set of gates and walk along meandering paths. The homestead, little more than hills and blocks, is hidden in the vegetation. Upon arrival, a bell dangling from a post allows visitors to make their presence known. There is little recorded material on the site, but in a recent interview, the "Pleiadans" welcomed a reporter with the following disquieting statement: "We were expecting you. Our brothers of light told us you would be coming." According to the news media in Salta, there are over 30 "Pleiadan" communities and only two in that province: another in Cafayate and this one, in the Andean "puna", in a land that can only be used for walking and praying to the aliens.